Funny Strange AND Funny Ha Ha Together At Last! 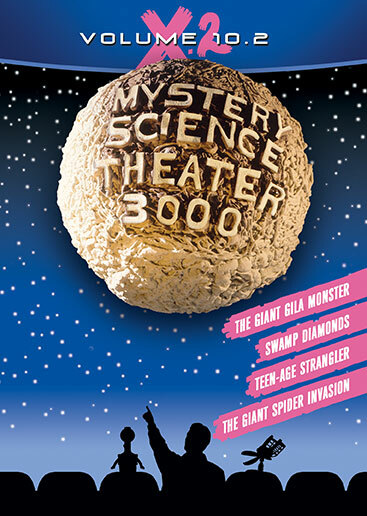 WANTED: Kindred spirit with whom to share four episodes of the incomparably funny TV series Mystery Science Theater 3000. Must love to laugh and have a high tolerance for pain. 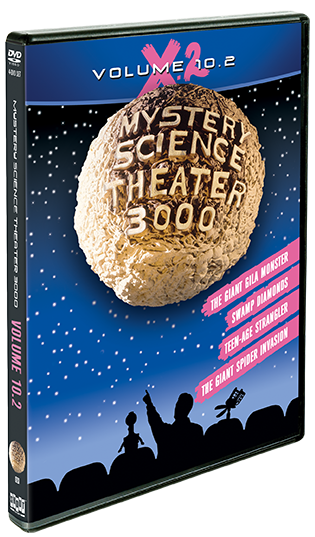 If you like curling up with huge lizards, voluptuous fugitives, juvenile delinquents and giant spiders, then let's run away and spend a few hilarious hours watching Joel, Mike and their robot compadres, Tom Servo and Crow, poke loving fun at four of cinema's questionable treasures. Ready to make a commitment? You won’t be sorry.